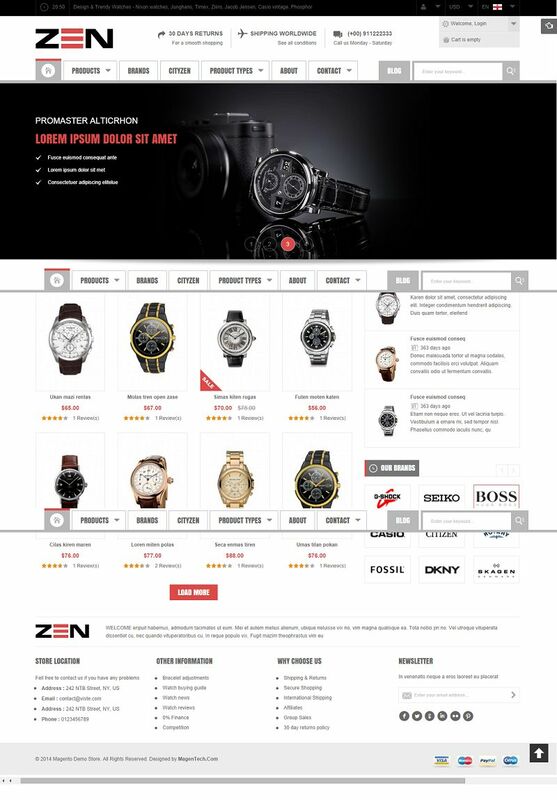 SM Zen is a responsive Magento theme that fits perfectly for a variety of stores including watch store, camera store, fashion store, shoes store. 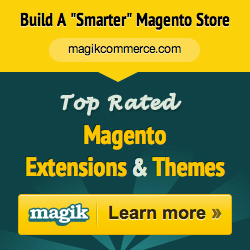 It offers users 6 different types of product profile to choose. You can select an appropriate one for different products to sell the products. 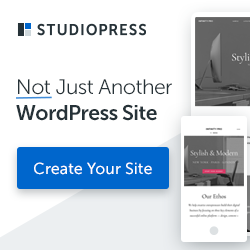 This theme has been built with lots of awesome features such as Bootstrap v3, Slideshow with smooth transition effects, Super Mega Menu with multiple column styles and effects on a mouse hover, Ajax cart pro for quick purchase, multi-language, multi-currency and over 8 highly customizable static blocks and much more.